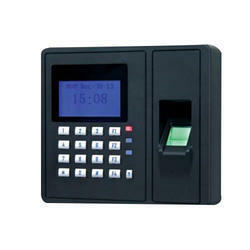 Prominent & Leading Manufacturer from Ahmedabad, we offer mantra web based access control biometric machine, mantra web based access control machine and mantra web based biometric access control system. 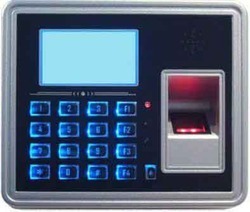 BioWeb C2 is color screen design for either access control or time attendance management. 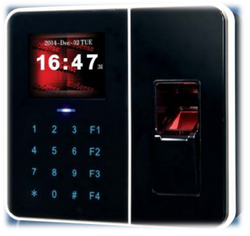 With touch keypad and IP65 weatherproof rate, BioWeb C2 is suitable for modern offices or outdoor. Moreover, BioWeb C2 has a built-in user-friendly Web Server. A software package is provided.